Love, as many would tell you, is a highly fickle thing. Just about everyone craves it, but so few of us truly get the deep, satisfying love we desire and need. Often we end up riding on the high of infatuation, and then at the end of the day find ourselves asking – just what did we see in that other person? 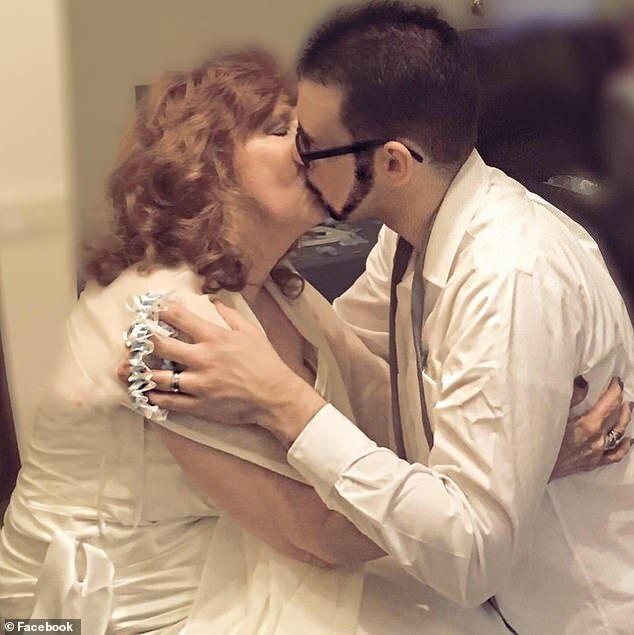 72-year-old grandmother Almeda found herself asking that question for years, after enduring a marriage for 43 years that had practically no romance in it. Pretty alarming, considering that many of us would assume marrying for love automatically meant having someone to happily cuddle and kiss for the rest of our lives. Even without considering just how apparently loveless her marriage was, Almeda already was struggling. 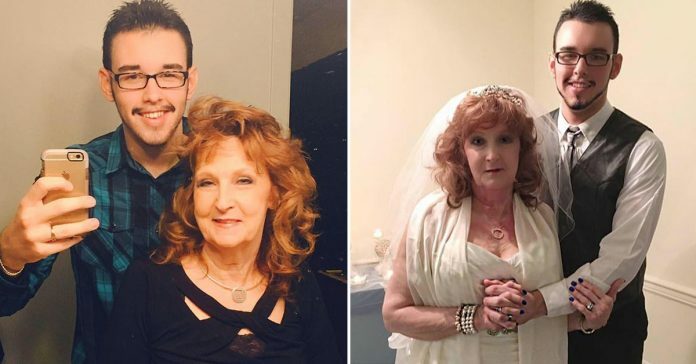 Her ex-husband, Donald, had passed away in 2013 after battling complications with diabetes for seven months in the hospital, leaving the grandmother of six widowed and incredibly lonely. Shortly after being widowed, the mother of four then lost her eldest son, Robert, to a seizure at the age of 45. You can imagine just how depressed she must have been, and how many nights she had spent in tears. Even her coworkers noticed that something was amiss and would regularly ask her what was the matter. Luckily, she didn’t have to wait long before she could find love again. 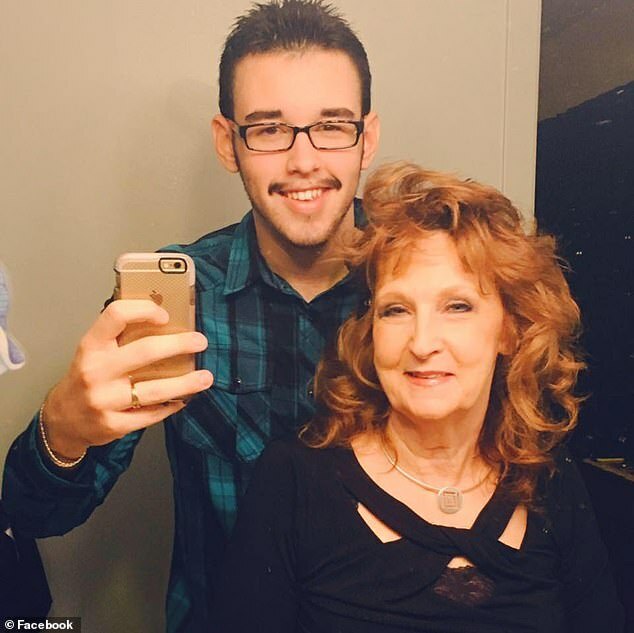 At her son’s funeral in 2016, she claimed she discovered someone who would truly give her what she had been missing all these years – a 19-year-old teenager named Gary. 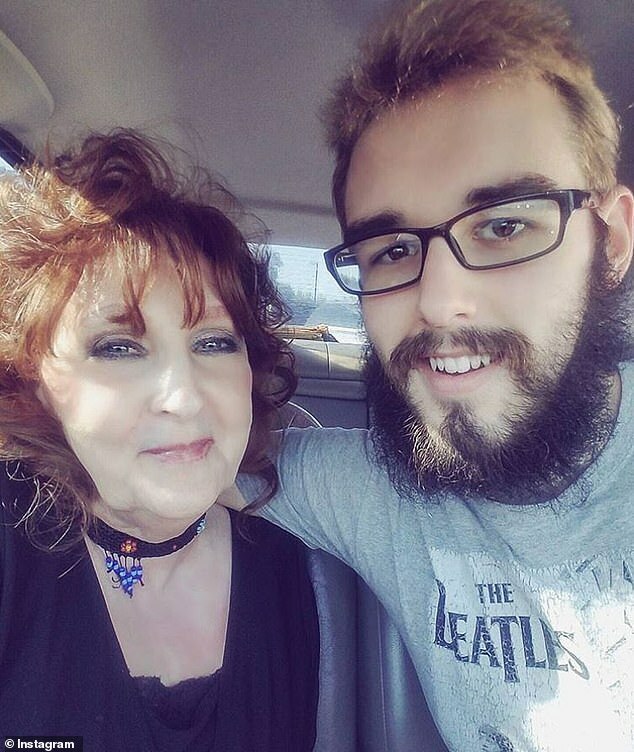 This wasn’t Gary’s first rodeo with dating older women. 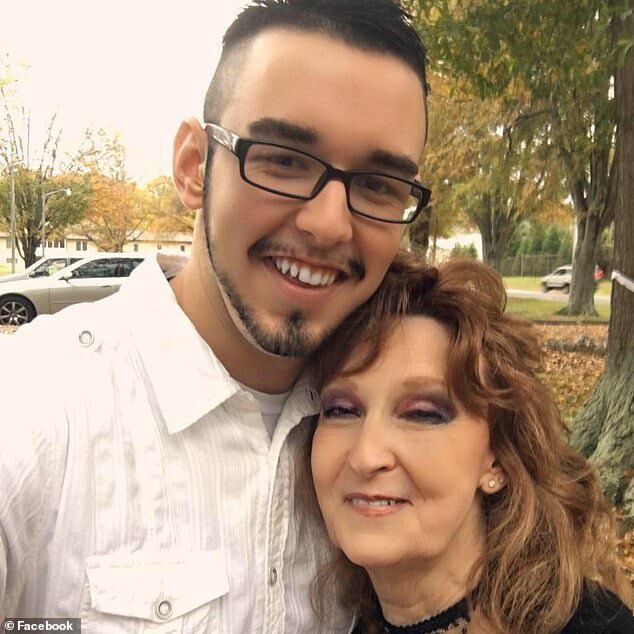 The then-teenager, who had been attracted to older women since he was 8-years-old, was at the time in a relationship with a 77-year-old woman. He described the relationship as one full of turmoil that made him felt so trapped and unhappy, he fell into depression as a result. It was then his aunt, Lisa, invited him to the cremation ceremony for her husband, Robert – the very same Robert that was Almeda’s son. 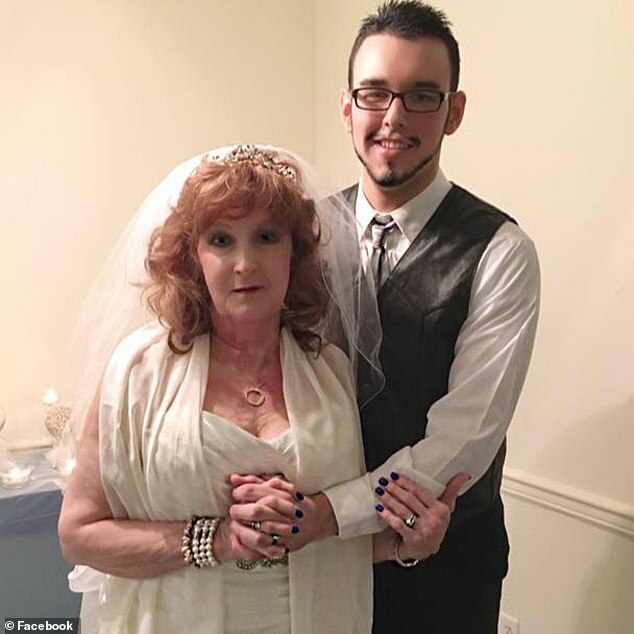 Almeda said that she had never intended to fall for a younger man, but claimed that upon seeing him during the service, she immediately saw him as the soulmate she had been searching for. She found herself attracted to him, claiming that he was like a bright light shining through her grief and pain. This was so even though the meeting between the two was incredibly brief – just a few words of condolences near the end of the service. 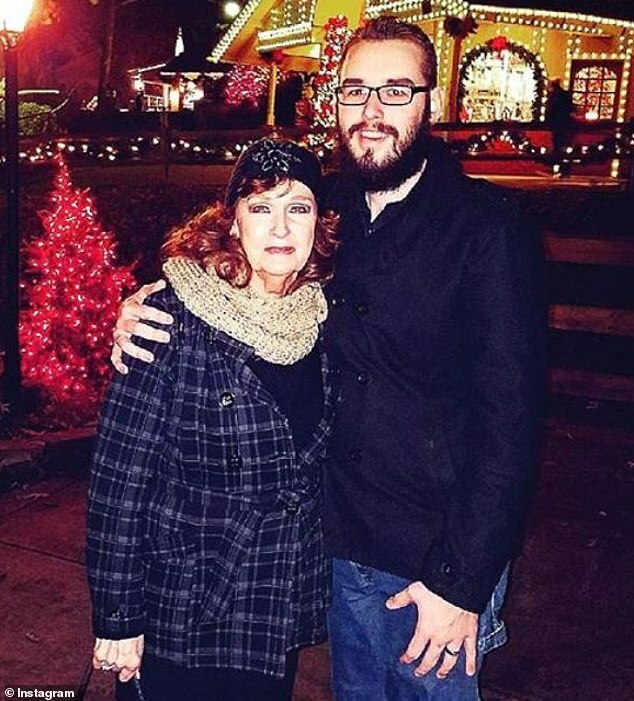 For the following few months, Almeda couldn’t stop thinking about her deceased son’s nephew. As it turned out, the feeling was mutual for Gary as well. Shortly afterwards, Lisa invited the two of them to have a family meal and a local Chuck E. Cheese’s restaurant. There, Almeda came out to him. 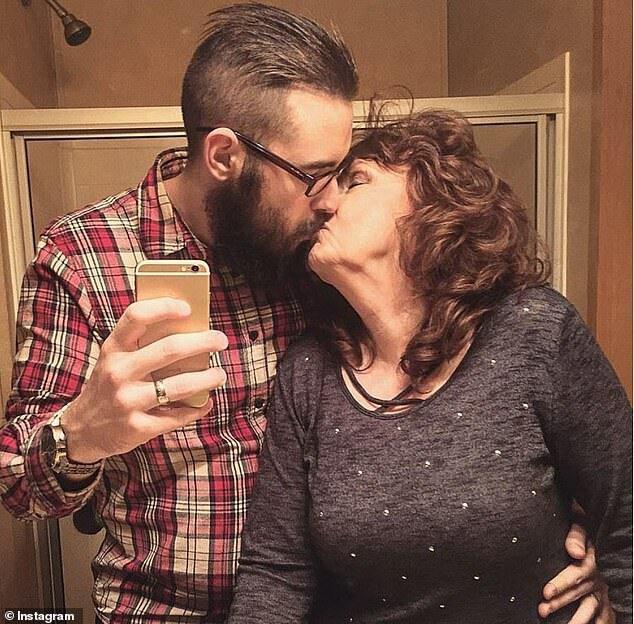 She raised the important question – was the 53 year age gap too much? Apparently, Gary didn’t think so, as he simply told her that age is just a number. That night, they started dating, and married two weeks later with the blessing of most of their family. The couple is now into their second year of marriage.